While clutches are one of our favourite accessories, they can be a little cumbersome, especially during holiday party season when we’re holding it in one hand with a drink in the other. And try giving someone a hug when both hands are full! It’s almost impossible. 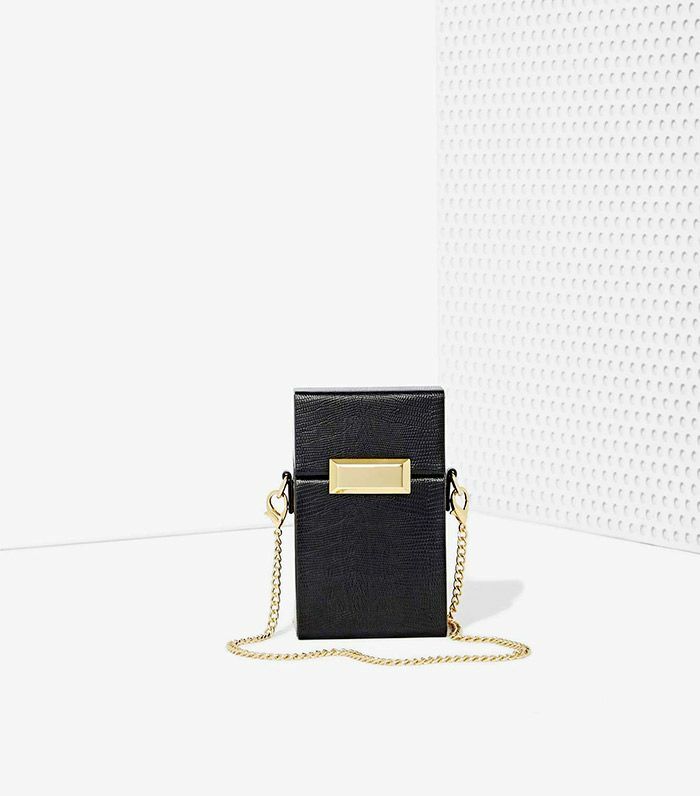 To free up your hands so you can greet friends and mingle freely, we’ve rounded up going-out purses with a longer strap that’ll allow you to hit the party circuit stylishly and conveniently.